I just love this game and it's my most played game (next to Division). 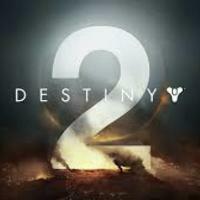 So excited for Destiny 2. Let's play!